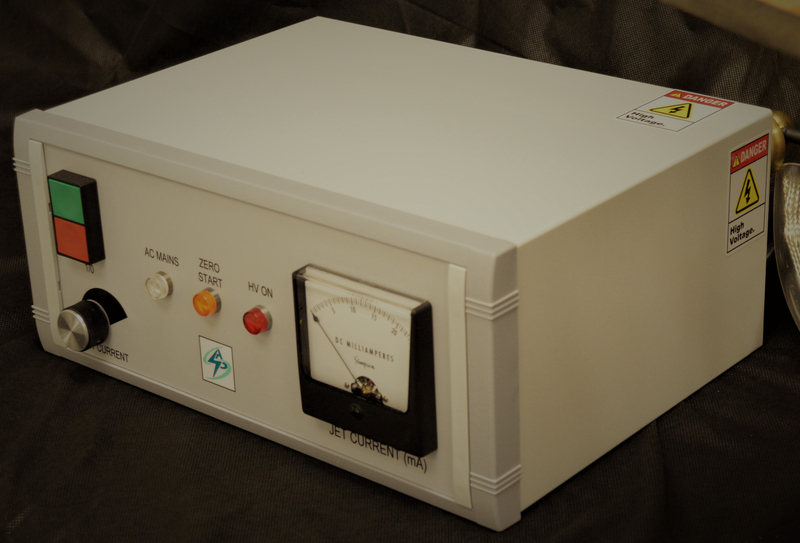 We designs and build custom power supplies, plasma reactors, or entire plasma systems to fit our your needs. 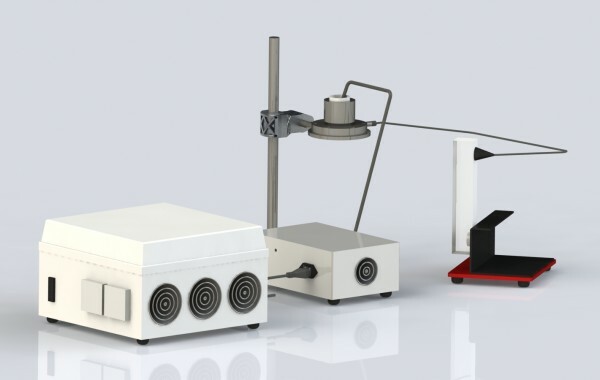 Beginning with the “End Goal”, our team of engineers drive all design and development based on our customer requirements. 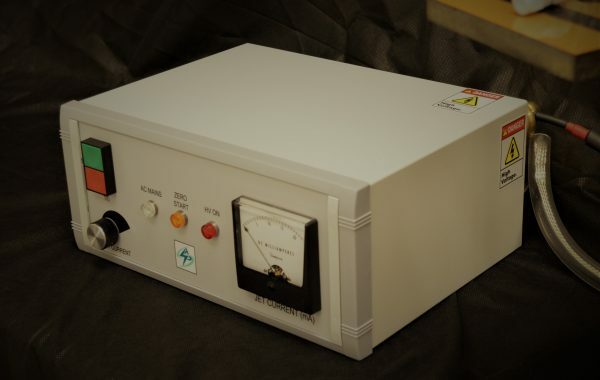 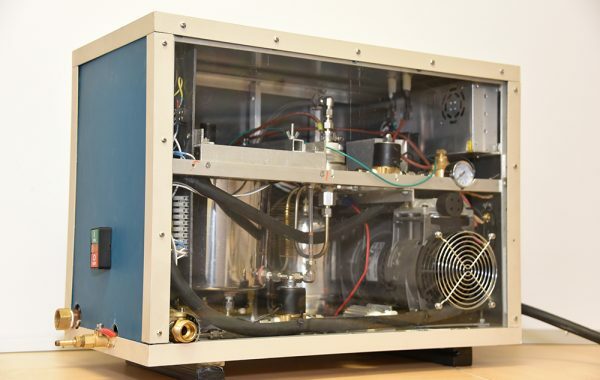 We design Pulsed, DC and AC power supplies and custom Plasma Reactors in different form factors for various applications, incorporating an array of discharges including but not limited to: Glow, Gliding Arc, DBD, Spark-in-liquid, Corona and Jets (Operating at a wide range of frequencies). 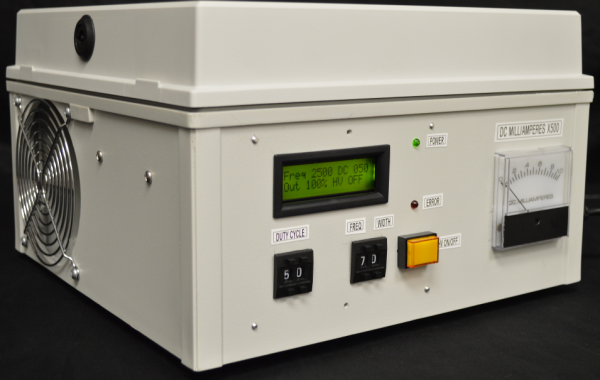 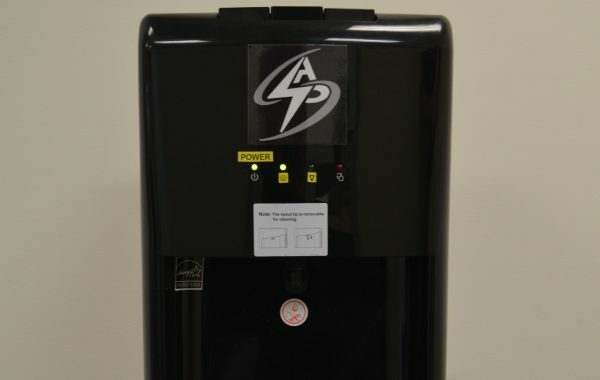 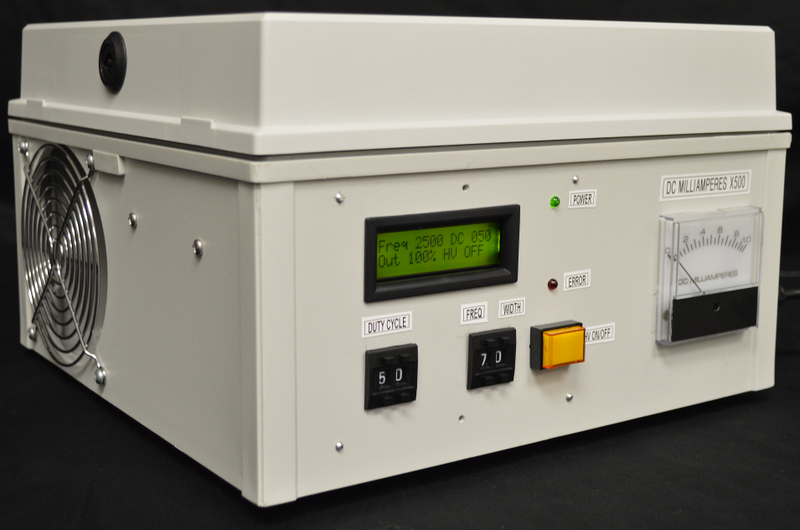 We also provide a set of standard lab scale systems for plasma Research and Development. 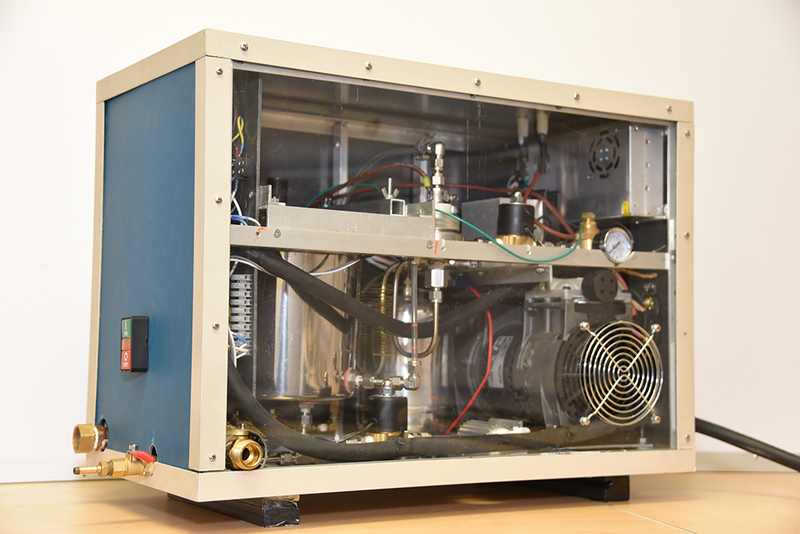 Each system excels in specific applications in the fields of energy, agriculture, environmental control, manufacturing, and medicine.